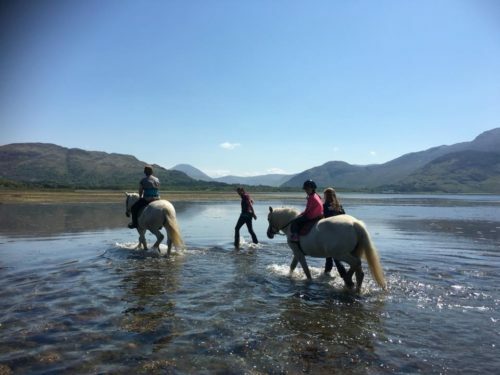 Don't forget - you only have until Tuesday 30th April 2019 to apply for a grant to support the cost of sending riders on an RDA National Holiday, or organising your own day trip or short break. Download the application forms to the right of this page and APPLY NOW! 2019 RDA National Holidays Brochure NEW! 2019 National Holidays Grant Application Form NEW! 2019 Group Holiday Grants Application Form NEW! One of the most exciting aspects of being a member of RDA is the opportunity we all have to involve ourselves in holidays for our disabled riders and drivers. Holidays are fun – they give pleasure and a sense of achievement to all involved. 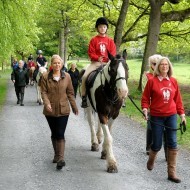 Everyone, whether an organiser, helper or applicant, has the total support and backing of the RDA. A holiday is a unique experience; beneficial to everyone and especially to the riders and drivers who are given more time to expand their knowledge and ability. Grant applications will close on 30th April 2019.